"White fruit, biscuit, pastry, quaffable with depth, elegant, very fresh, spicy, straightforward." "On the nose: Limestone, white peach, white stone. Lively mouth, tense, fresh, long, fine, grapefruit on the finish." "Mass selection of organic chardonnay with an extraordinary fruit, with a finely-knit invigorating texture without exuberance to impress, and a saline salivating finish." "Butter, brioche, pastry, with flavors that can suggest cognac, complex, long. A delicate wine, rich, very persistent, creamy and chalky. Even better than last year." Wild berries, bramble, cherry, cherry, tasty mouth, pinot, purity, beautiful lemony bitterness. 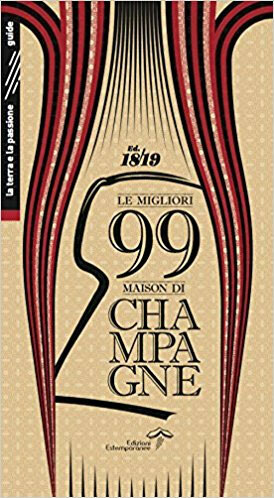 Every two year, Luca Burei and Alfonso Isinelli publish the "Le Migliori 99 Maisons di Champagne" guide (= The 99 best Champagne houses guide). 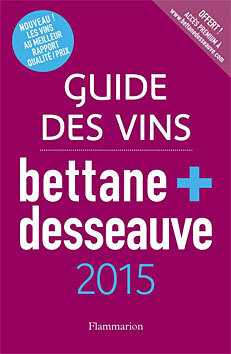 This year, we have two cuvees in the guide Top 10. 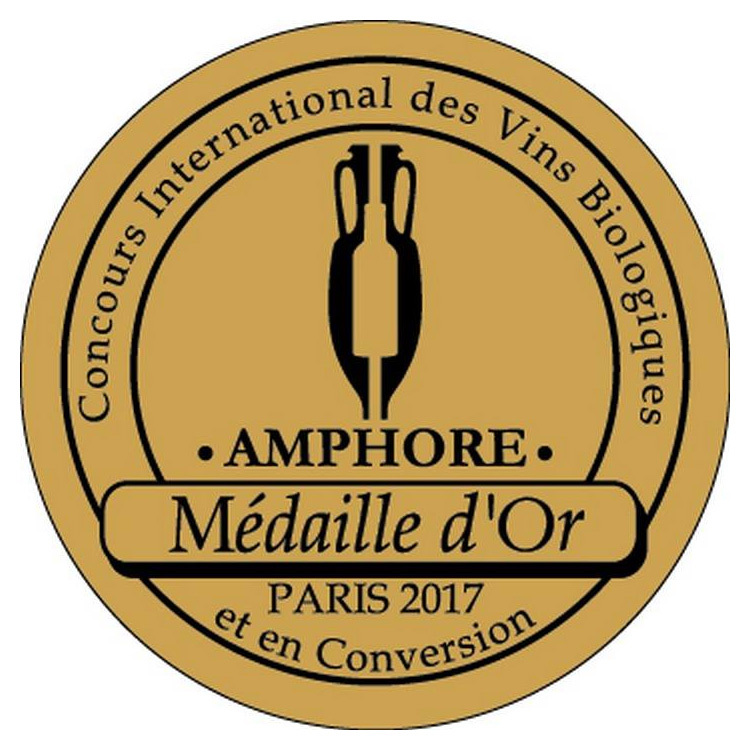 Les Rachais Nature vintage 2010 was awarded with a Gold Medal at the 2017 Concours International "Amphore" des Vins Biologiques ("Amphore" Organic Wines International Challenge) in Paris. 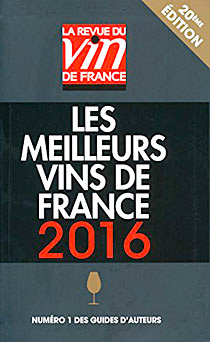 "Super-expressive, with plenty of Meunier character pushed forward. Orchard fruit, dried flowers, mint, hazelnut and toast notes flesh out in a deep, resonant Champagne built on striking texture. Creamy and inviting, the Murgiers is a gorgeous wine to drink now and over the next few years (...) Drink 2016-2023." "Rich, radiant wine. Soft edges and expressive yellow stone fruit notes give the Grande Montagne its inviting personality, but there is plenty of structure and mineral-driven intensity lurking beneath. Hints of chamomile, apricot, lemon confit and brioche build into the exquisite, layered finish. This is a gorgeous wine from Boulard. Drink 2016-2022." "Powerful and intense, qualities that are further brought out by vinification in barrel and the choice to bottle with no dosage. Slate, crushed rocks, herbs and lemon confit are some of the signatures. The Rachais is deep yet also marvelously translucent, with remarkable detail as well as polish. All the elements come together effortlessly. This is another fabulous, compelling wine from Francis Boulard. Drink 2016-2025." "Organic chardonnay. The sands of the Massif of Saint-Thierry give this Champagne a lot of finesse and a capacity to be drunk without waiting. It has flesh and persistence." Red fruits, baked apple, pepper, brioche and a hint of herbs. Lively bubble. The acidity is well counterbalanced by the maturity of the grape. Acidity structures the fruit on the finish. Aromatic and fairly light Pinot Meunier Champagne. A lot of fruit, lime and green apple. Crunchy and tangy, with a beautiful creamy balance and a fine bubble, the mouth ends with a dense long finish. Pure and refreshing Blanc de Blancs Champagne. Ripe fruit and pure grapefruit aroma and a hint of lime. On the palate, the wine offers volume and sweetness, counterbalanced by a beautiful bitterness and a chalky finish. Ample and complete champagne. Baked apple, dried fruit and toast gives way to a savoury and acidulated mouth. The chalky finish, with a pleasant bitterness, is very persistent. Already evolved Champagne which can be appreciated as now. Rich, ripe and complex on the nose: lemon, orange, green apple, toast and roasty notes. Ample and fruity on the palate, the wine reveals a well melted (yet high) acidity. Great balance. Velvety, persistent, superb finish, taut and savoury: this is a great, deep and lively, Blanc de Blancs Champagne. 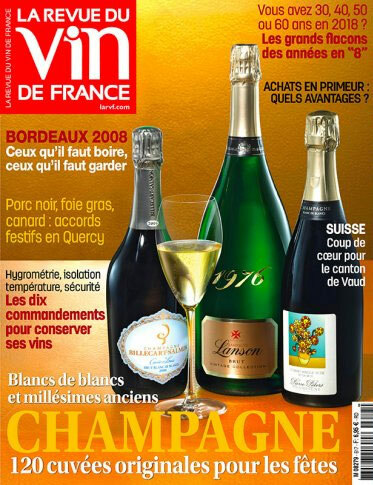 "An alliance of strength and finesse for this champagne in its 3rd year of organic conversion. Finesse, as the nose of this pure Pinot Meunier is floral with a hint of apple. Strength, as the vinification in small old oak barrels brings corpulence and richness. And yet, on the end, it is a saline and salivating finale with freshness and vivacity. Classic of the house, this cuvée gives an insight into the complexity of Francis Boulard' wines. " "Richness, a hint of brioche, mature, brisk, elegant, tense, sappy, grapefruit, long, definitely mineral." "100% Chardonnay Brut Nature (=undosed) Champagne from a biodynamic vineyard. It is widely acclaimed by all the major guides, because of many qualities such as a controlled power while preserving purity and freshness." 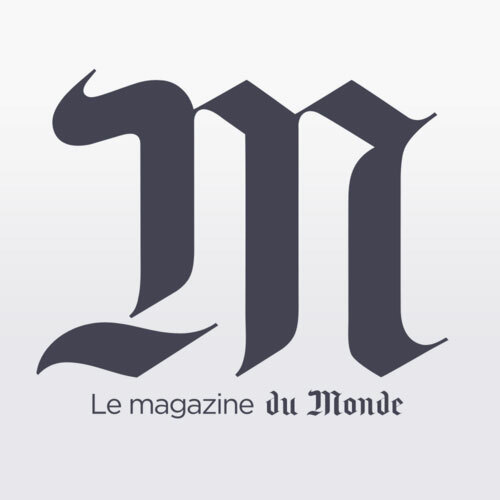 "Since 2009 Francis Boulard's daughter Delphine has been working with him and they have been free to make the wine they want on about 3 hectares (8 acres), all entirely cultivated with respect for soil, plants and the environment." "This cuvee is tightly-knit, elegant, fresh." Most famous is the vineyard called The Rachais, planted with 45 year old chardonnay grafted with scions taken from the vineyard itself. Vinified in barrels, it is both dense and fresh with considerable presence in the mouth. 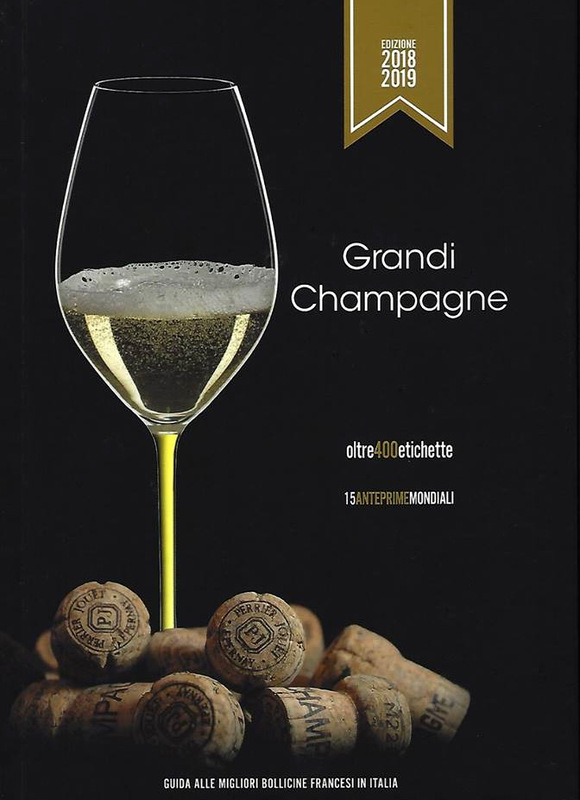 Grand Cru Mailly (Grande Montagne) extra-brut: 16.5 /20. "An intense nose of great depth, inviting to immersion and reading of a terroir. It has honey, citrus and dry fruit aromas. The coating is creamy and heady. An original perfection from calcareous environments." "The nose is quite fruity, fresh and delicate, with a warm character. The mouth is soft, the effervescence is subtle and the finish is refreshing. The wine has a splendid length." 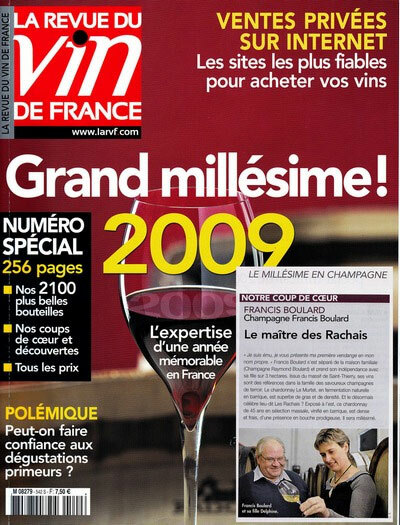 Les Rachais 2008: "This Francis Boulard' top champagne has good length and hazelnuts aromas with a hint of truffle." Dried herbs, butter, pastry, full bodied, wide, dense, mint, lemon, verbena tea, long, fine, delicate, high purity. Nose: Chalk, white peach, floral, nutty. Mouth: Taut, lively, smoky note, fresh, delicate, elegant, licorice on finish. 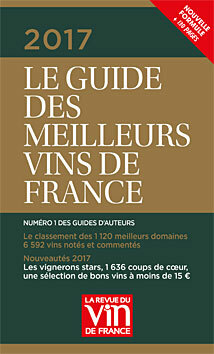 "Since 2009 Francis Boulard's daughter Delphine has been working with him and they have been free to make the wine they want on about 3.35 hectares (8 acres) with a lovely grand cru parcel at Mailly and other equally excellent parcels in the nearby Reims hills, all entirely cultivated with respect for soil, plants and the environment." "Both vinous and spicey, this champagne made from 70% Pinot Meunier and Pinot Noir shows good depth and an attractively tasty and savoury finish." "These unforgettable Champagnes come from an organic pinot-dominant vineyard, in the valley of the Vesle (Massif de Saint-Thierry). The most famous vineyard is the one called The Rachais, planted with 45-year old chardonnay grafted with scions taken from the vineyard itself. Vinified in barrels, it is both dense and fresh with considerable presence in the mouth." Les Murgiers: 15 /20 (brut nature), 14.5 /20 (extra-brut). 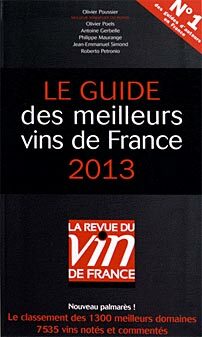 Vieilles Vignes: 15 /20 (extra-brut). 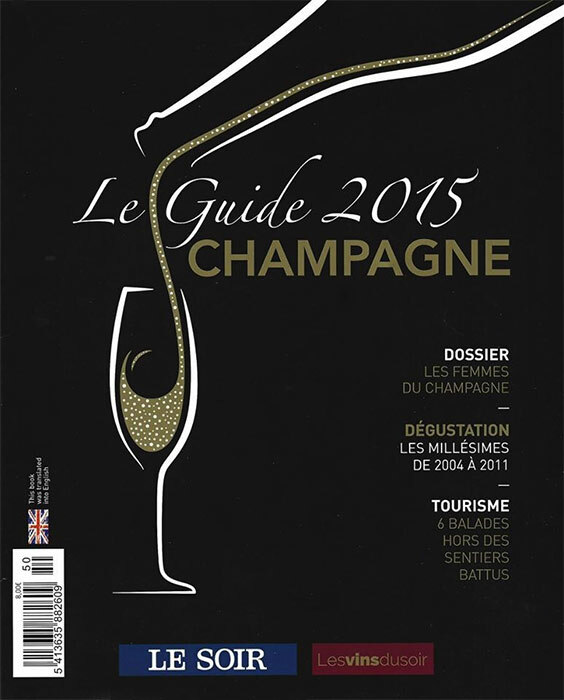 Grand Cru Mailly: 16.5 /20 (extra-brut). 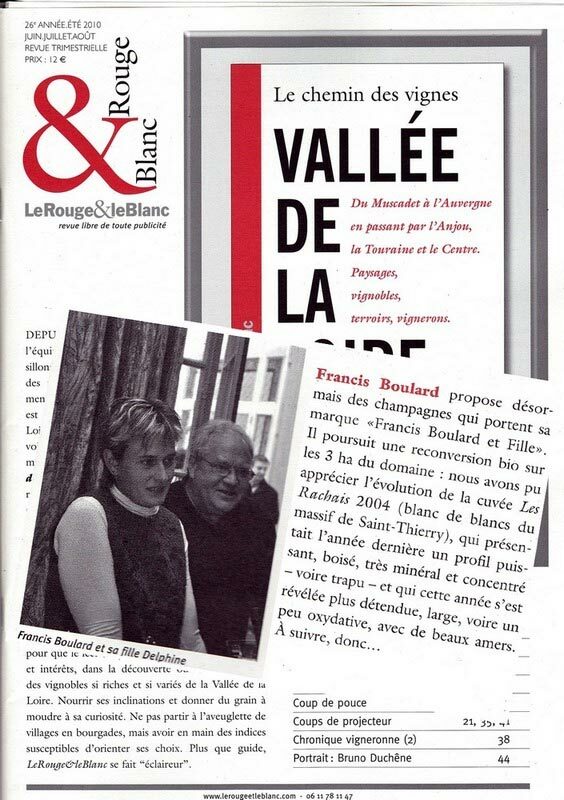 "Since 2009 Francis Boulard's daughter Delphine has been working with him and they have been free to make the wine they want on about 3 hectares (8 acres) with a lovely grand cru parcel at Mailly and other equally excellent parcels in the nearby Reims hills, all entirely cultivated with respect for soil, plants and the environment." "This 2010 vintage from the "Le Murtet" parcel is keen edged, pure and mineral, over citrus scents and with an attractive salty finish." Grand Cru Mailly: 17 /20 (extra-brut). "We always come back to this champagne with as much pleasure as before. Both vinous and subtle, it has an elegant purity from the very first mouthful." "Toasty nose with hints of yellow fruit, mouthfilling, with fine supporting balance." "A noble wheaty nose, a deliciously elegant mousse, airy yet sappy, strict without being austere, ripe and yet fresh, in short it succeeds in squaring the circle of fine champagne." These champagnes are available both as extra-brut and as "nature" (unsweetened) and are the reference points when it comes to tasty terroir styled champagnes. The most famous is the vineyard called The Rachais, planted with 45 year old chardonnay grafted with scions taken from the vineyard itself. Vinified in barrels, it is both dense and fresh with considerable presence in the mouth. Les Murgiers: 14.5 /20 (brut nature). 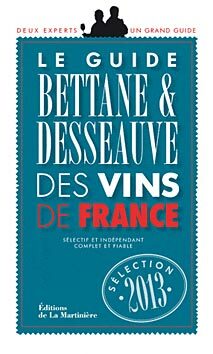 Vieilles Vignes: 15.5 /20 (brut nature), 15.5 /20 (extra-brut). "Gentle texture, fine mousse, it is already developing with flavours of preserved white fruit." "It is an upright wine, showing tasty savoury, flavours just like any grand cru." "Very light dosage (this estate either doses extra dry or leaves its wine undosed) and barrel fermentation are used with this wholly elegant chardonnay wine born on the Saint-Thierry hills. There are hints of butter, hawthorn and white fruit. Good intensity with an attractive fresh underpinning right up to the lemony finish." "A blend of Pinot Meunier (70%) and Pinot Noir, barrel fermented. Fresh nose, mineral; a palate combining richness, freshness and scents of preserved fruit." "Burbuja nerviosa, mucha estructura en boca que denota una buena crianza, con cuerpo, denso, profundo." "Fino, cítrico, floral, seco, toques de manzana roja que se van acercando a la manzana asada. Muy buena estructura, es muy cremoso, muy directo y vertical, persistente. 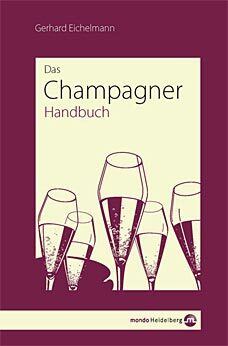 Un champagne de placer." "Un vino con mucha potencia, nariz muy atractiva, con clase, en boca es muy afrutado, sabroso, lleno y largo." The mouth shows plenty of concentration and body. Straight, polished structure. Wonderful salinity accompanies an amazing level of freshness. A little tension still remains. This is a wine with enormous potential. The palate shows superb balance with a straight structure. Hints of tannins are reflected in a touch of vanilla. These are followed by honest aromas of fruit. The very fresh finish is long. Superb potential for this vintage. The mouth is brilliantly balanced, to which the absence of dosing is perfectly appropriate. Full-bodied and concentrated, this wine shows great breadth and its hints of wood are perfectly integrated. All this leading to an endless finish. The palate is well defined with crystalline structure and polished edges, followed by very fine balance. The body is concentrated and enhanced by plenty of power. The wine has perfect freshness lasting right through to the aromatic finish. The palate displays superb balance. Vinosity, power and a delicate aromatic expression are all present. A beautiful structure and an impeccable level of freshness. A superbly crafted pink champagne that must be tried. 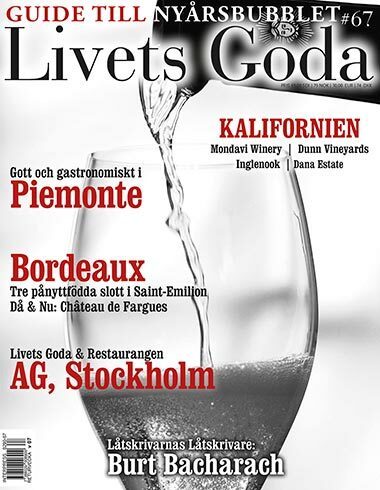 Wine expert Antonio Galloni, who used to review for Parker, has now his own newsletter, Vinous Media. 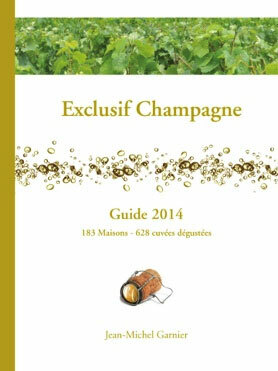 He has published reviews for the latest Francis Boulard Champagne (Nov. 2013). "There is good energy in the glass, along with a good bit of mid-palate pliancy, something that many 2010s lack. (...) Drink 2013-2018." "It bristles with energy and mineral-drenched precision. (...) The salty, pulsating finish is utterly irresistible. Drink 2013-2020." "(...) The style here is warm and rich, with oxidative overtones that add lovely textural breath and volume. 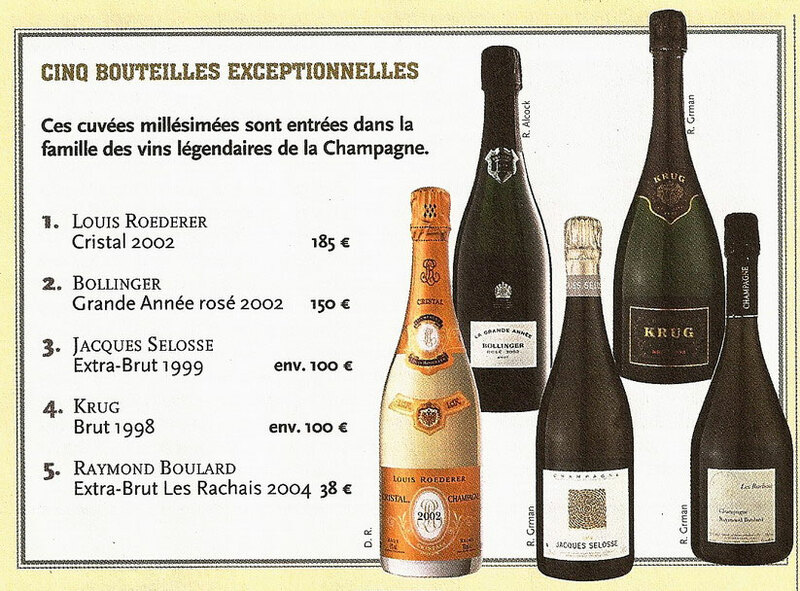 The 2006 needs a little bit of air to open up, but like all of the Boulard Champagnes, it is a wine of striking finesse. Drink 2013-2021." Francis raises this wine in small barrique where it also goes through full malolactic. The amazing vintage of 2006 shows its stuff here and has deepened soulfully since last tasted. Now, my tasting note is simple: exquisite with melon, pear and root. Discreet nose of pear, pale malt and crackers, more noticeably present in the mouth. The balance is pure, taut and delicious, this is a champagne with a light mousse of relatively large bubbles, all of a size; a champagne ideal for aperitifs to accompany a variety of canapés. Tasted in the spring of 2013, it showed talc, chalk and citrus zest on the nose. These reappear on the palate in a balance more fruit-driven than taut. The bubbles are fine and knotted yet the mousse is airy. The overall balance of the wine is youthful, headstrong, curiously less chiselled than usual, and also less generous. 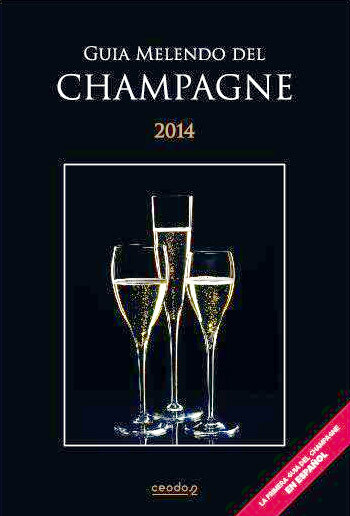 A champagne that demands patience and which should be more expressive and profound - in short more mature - by 2016. At first discreet on the nose, it took several minutes before showing notes of very ripe lemon, followed by lemon cake, leading to a more buttery pastry character. It is on the palate that the wine shows itself to have a very unctuous, attractive body, with a mousse composed of fine knotted bubbles, giving a creamy sensation, in perfect equilibrium with the aromas first noticed. Rich rather than mineral, all embracing, I would recommend this with a crab puff pastry slice. This is a "rosé de saignée" (the colour comes from partial fermenting under red grape skins, rather than by blending red & white must), disgorged at the end of September 2012. The color is as expressive as the nose, which has subtle aromas of fresh apricots, raw or preserved, rapidly overshadowed by those of sour cherries (and kirsch), followed by smoky notes as the wine evolves. The body is dense, vinous, slightly tannic, marking an assertive pink champagne perfectly adapted to food with enough power to take the place of a decent red wine with Sunday's roast leg of lamb. A solid and expressive pink champagne, put on sale at the perfect moment . I freely admit that one may or may not like this style of wine. Sherry lovers will fall for it even if the "rancio" aspect is less pronounced than that of very ripe fruit. Fresh butter is very present on the nose, while aeration gives hints of the sea, without going as far as sea salt. Everything is crisp, taut and refined, and for this type of vintage blend, a real feat. The effervescence has developed over time, and is creamy and long and it is this which gives a delightful character to this still adolescent champagne. 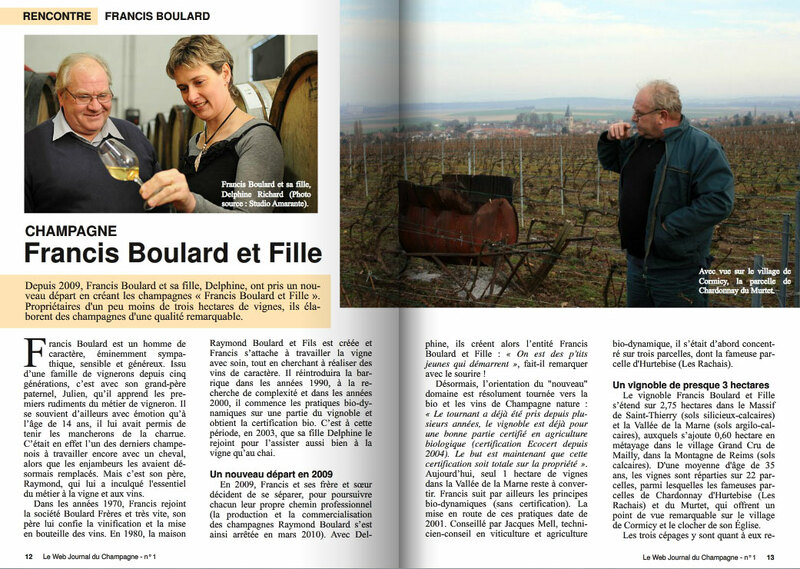 "3-star estate: Francis Boulard together with his daughter Delphine, is now free to make the wine he wants. A fine grand cru vineyard at Mailly and equally good plots in the nearby Montagne de Reims, all cultivated with a total respect for soil, plant and environment. 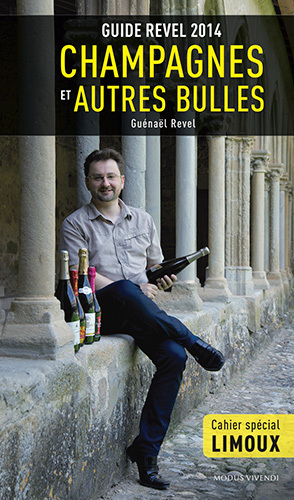 The Brut Nature wines, without any dosage and without compromise, are some of the best made examples of this type of wine which will please Champagne purists - and others too for that matter." The stylistic precision of this champagne, succeeds in being both subtle and vinous. It is made from 90% pinot noir, judiciously balanced with 10% chardonnay. It has a stylish purity in the mouth that allows this wine to match Langoustines (Scampi/Dublin Bay Prawns) just as well as it matches truffled rabbit. Les Murgiers: 17 /20 (extra-brut). This is a wine is made from 70% Pinot Meunier and 30% Pinot Noir which evolves perfectly in the glass. It is tailored for meals with shellfish and white meat, because their interplay is full of harmony, balanced between the subtle tautness and generosity of a very stylish wine. You won't hesitate to ask for a refill! This champagne opens out in the glass, revealing a good and generous attack followed by fine purity. Perfect with chicken. 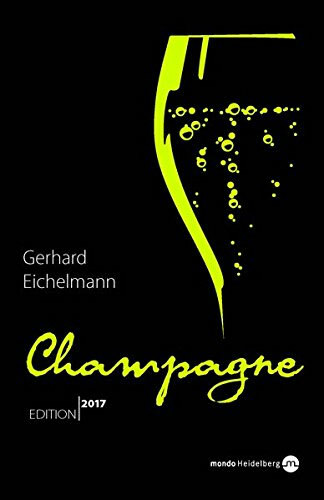 This champagne has reached its apogee, in its density, distinction, freshness, maturity and aromatic complexity that appears to go on for ever. Thrills guaranteed! Les Murgiers: 15 /20 (extra-brut), 15 /20 (brut nature). It shines in both styles, with slightly greater aromatic quality in the "nature" version. 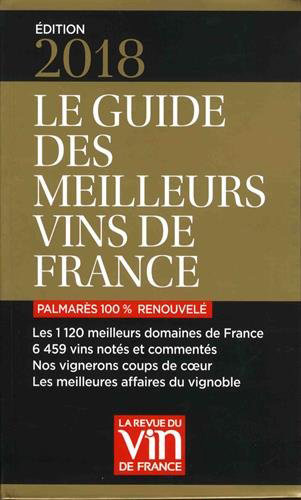 Vieilles Vignes: 15 /20 (brut nature). The "nature" wine shows chalky flavours in this sunny vintage (2009). 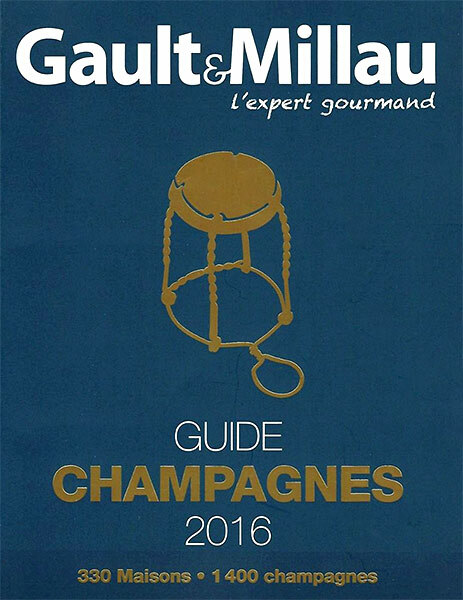 Grand Cru Mailly: 16 /20 (extra-brut), 16.5 /20 (brut nature). Mailly shows itself as very generous, with perfectly integrated wood, (being cask fermented), at the moment the "nature" is better balanced by a hair's-breadth. Savory and full bodied, this is a perfect wine for festive meals and fine shellfish. From the rich 2009 vintage, this pure chardonnay from the Saint Thierry hills shows a purity and aromatic precision which are stunning, with some hints of liquorice coming from barrel fermentation. A very taut champagne, with an invigorating texture which leads straight towards a salty and chalky finish. Still in its youthful fire, this wine should wait till winter or next year before being opened. Stimulating and sharp. Disgorged in September 2011. Ecocert certified in 2007. "A noble wheaty nose, deliciously fine mousse, airy yet sappy, strict without being austere, ripe but fresh, in short squaring the circle of a fine champagne." 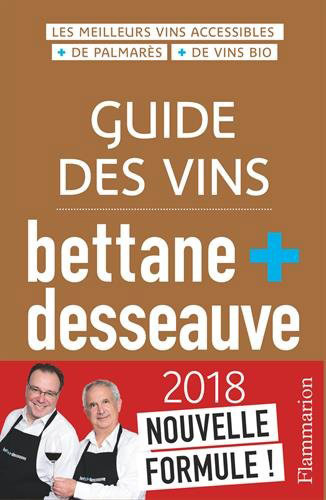 "A solera wine, containing all the vintages from 1997 to 2005, with an astonishing result, delicate, spicy, subtle, more complex than the Grand Cru, not far off the ideal wine from the Grande Montagne, with black grapes strongly dominant. Delicate, pure, ripe, everything we like. We don't find any mineral notes however, and care not a jot." 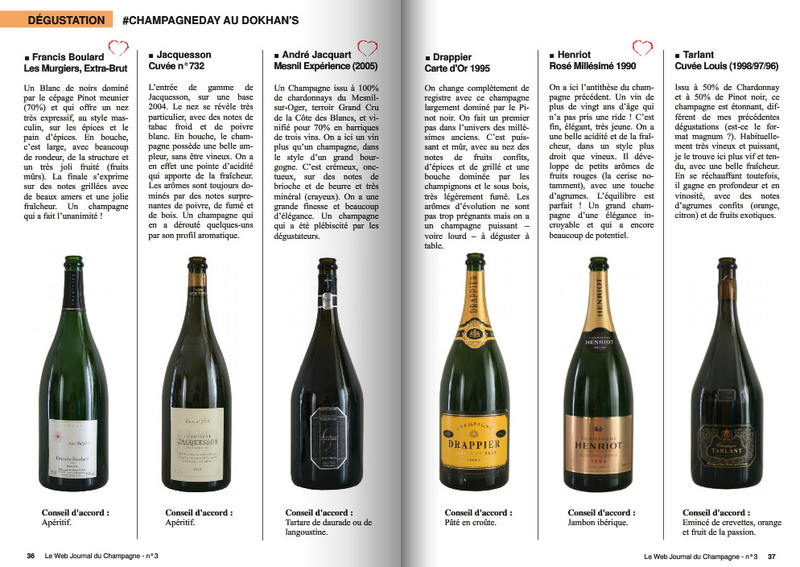 "The champagnes are powerful and dominant and have good length. Petraea (Solera method) rises above other champagnes. 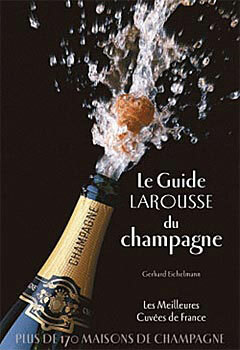 The Vintage champagne follows close behind, with the same power and length, as does Les Rachais. 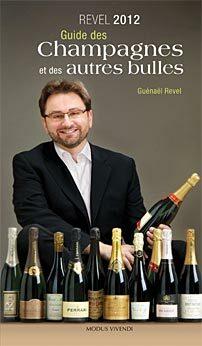 All these wines are complex champagnes, and their versatility makes them excellent with food." This is rich on the mouth and embodies complex intense aromas. Plenty of extract gives body to the wine. Well balanced, this growth shows a very long finish, supported by fine freshness. Extraordinary balance in the mouth, characterised by complex elegant aromas. The texture is smooth and silky. Very long finish. Fantastic balance on the mouth, which is perfectly expressed without dosage. Full bodied, this wine develops in the mouth with its notes of oak being perfectly integrated. It leads towards an endlessly long finish. Richly opulent in the mouth. The fine texture develops into good breadth. Quite full bodied, it has plenty of freshness lasting right through the very long finish. The mouth confirms this richness and maturity. Power and freshness create superb balance. In the mouth, great concentration and generosity. There is still such freshness that the wine seems almost nervy. Very long finish. The mouth shows a remarkable balance between freshness and intense aromas - combining the minerality and power which are the signs of a great wine. The finish is marked by unbelievable length, with fine sappiness. "Torr, frisk bouquet med gula stenfrukter och mineraler. Smaken är djup, rik och fyllig med solmogen frukt, bra balans, bra syra och inslag av persikor, päron, grapefrukt, äpple, vit choklad, nektariner, blommor och mineraler. 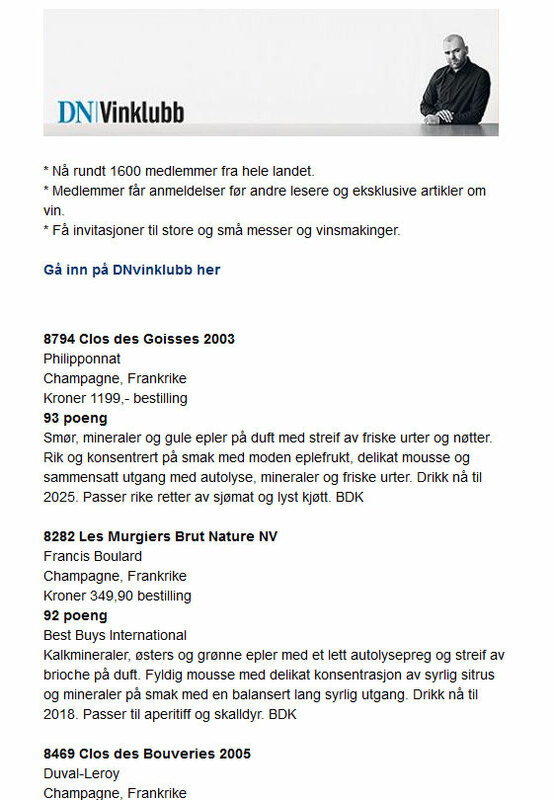 En ung, fräsch champagne gjord på ekologiskt odlade druvor. Drick 12-21." 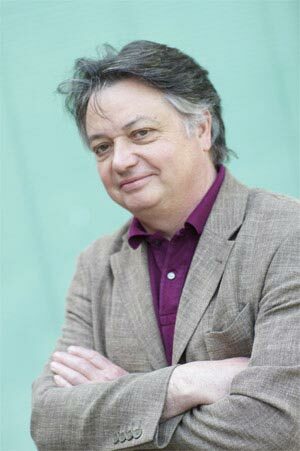 Francis Boulard's wines (dosed, extra-brut and nature) are the benchmark in this family of delectable terroir champagnes, which include the now famous site called Les Rachais. We rather prefer the Extra-Brut, whose finish is more elegant thanks to the subtle dosage. 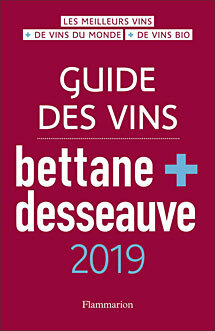 Vieilles Vignes: 15.5 /20 (extra-brut), 16 /20 (brut nature). The Nature wine has redefined the very chalky taste of this sunny vintage (2009) with immense precision. This chardonnay from 45 year old vines, which were grown from scions from the original vineyard, was vinified in barrel. It is both dense and fresh and shows great presence on the mouth. 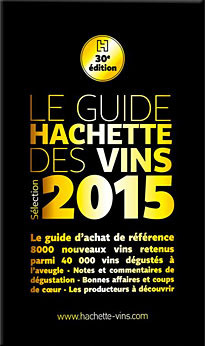 and superb all-chardonnay Les Rachais: 5-star 2002. Quite strongly coloured, golden, a very pure nose, reminiscent of cooked cherry, yesterday's bread and undergrowth, taut, generous, delicious with good balance. A direct wine from attack to finish, good length, mineral and fruit filled. Nicely gold, wax, honey, quince, ash, smoke, a very tasty mouth, along the same lines as the nose, honeycake, rich textured, a really delicious wine at perfect maturity today. A more complex nose than the '97, more held back, less mature, fresher, hazelnut, angelica, fine, taut, elegant in the mouth. The wine is beginning to be mature, long, fine, lively, taut, of good complexity, mineral, vigorous, could do with longer aging, even if it's delightful today. In their feature The best organic Champagnes for Christmas, the wine tasters Périco Légasse et Eric Conan turn their spotlight on organic Champagnes. 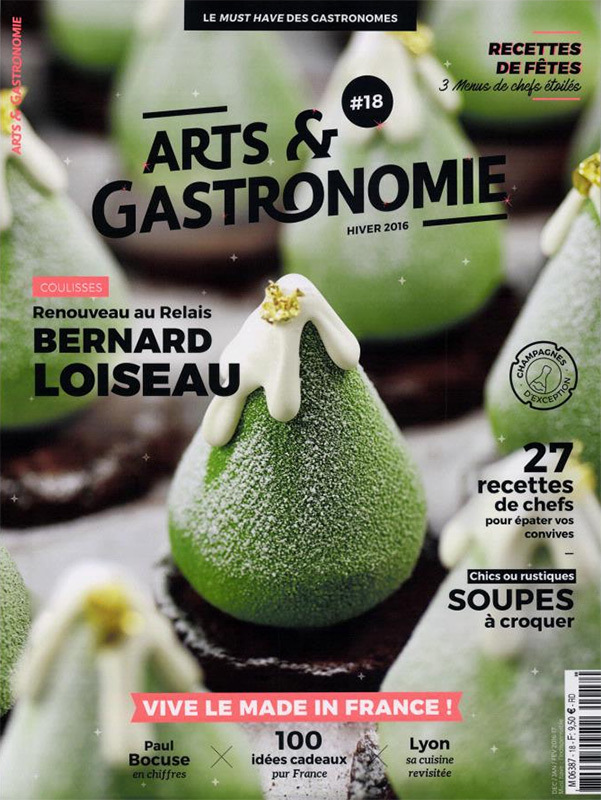 "With the help of his daughter Delphine, Francis treats the conversion as a sacred duty, and really wants to give to his vines everything which describes what is typical of Champagne wine, when the soils and plants are in symbiosis with the environment.(...) The Chardonnay lends fervour, giving elegant, well constructed wines, which are both firm and round in the mouth, with a subtle mousse and caressing bubbles. A wine of contrasts to which biodynamics bring a stunning truthfulness. 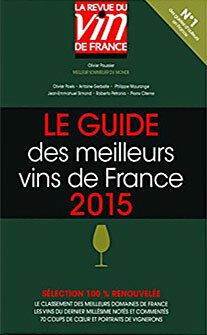 To be drunk by and for itself, even if it could honour grilled turbot with an hollandaise sauce." "A 'blanc de noirs' dominated by Pinot Meunier (70%) with a very expressive nose, masculine in style, with spices and honey bread. It is broad in the mouth, well rounded, with good structure and attractive ripe fruit flavours. The finish shows toasted hints, with fine bitterness and an attractive freshness. A champagne we were unanimous about!" 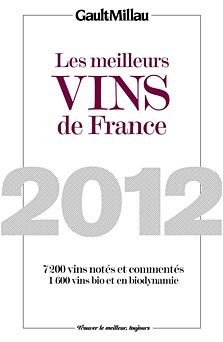 "This wine will be offered for sale in early 2012 and will gain from being laid down. Coming exclusively from the 2009 vintage, it is today in its first flush of youth, but is already delicious. The nose is delicately fruity, with floral hints. In the mouth it has great limpidity, airy, fine and delicate. Flavours of citrus, juicy peach, with a touch of wood on the finish. 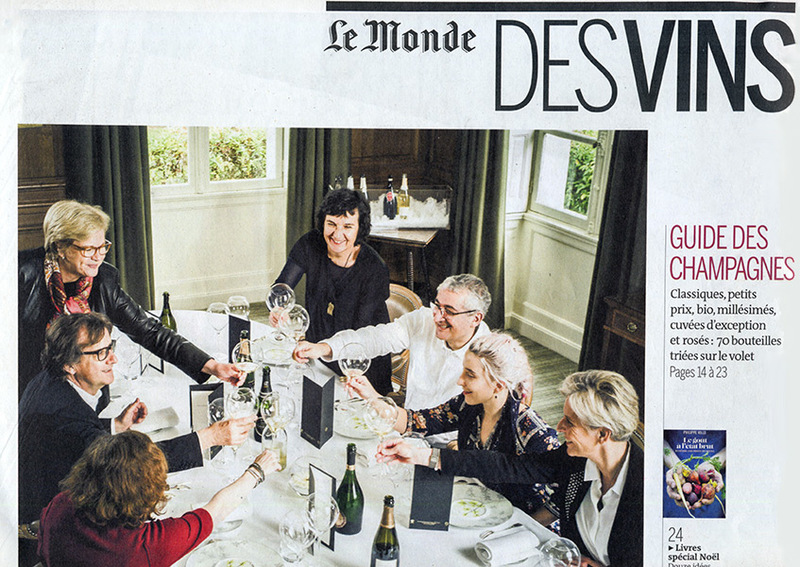 This is a very agreeable and approachable champagne." It has a nose of red fruit, and the mouth of a great mineral white. Citrus and white flowers ring out to echo cherry and raspberry, all in a very rich vinosity. What a wonderful mouthful! Lively with the faintest hint of liquorice, with notes of Mirabelle and very gentle spices. Elegant floral finish with fine minerality. Once again, this mineral chalky depth which is so characteristic, gives a powdery and 'crunchy' texture. The power of ripe fruit balances and creates harmony in the mouth, stretched out with airy spiciness. A floral and chalky champagne characterised by minerality. The nose shows honey, sage, aniseed and tropical fruit. A fine very juicy mouth which grows in volume and spicy power. An imposing personality thanks to its breadth and delicious very ripe fruit. Pomegranate enlivened by rose and aniseed open out into a mouth which is spicy, with faint hints of liquorice and praline. A great wine first, a champagne second. It is powerful and dense with very ripe fruits, star anise, dried bananas, Mirabelle. The mouth is delicious and very spicy, without heaviness. There is something mysterious here, like a Jurassic origin in the way it shows itself with curry and walnut, with wood weaving its deep texture,. Masterly power, dense in the mouth. There is always this closed and secretive attack, which opens with deafening power on somewhat animal notes followed by spice and mango. The "Nature" blend shows off fine purity on the nose. In the mouth, with a touch of bitterness, young and tight, it is a lovely wine of its terroir and for the table, to accompany river fish. Mailly Nature is straight forward, compact, with good body, and with a very attractive salty finish, but is a touch more rustic at the moment than the Extra-Brut, whose dosage brings harmony towards the end, and a more civilised finish. It opens with a suggestion of old Comté cheese; the mouth is intense, fleshy, with flavours of rancio, hovering between sea salt and young marc. Very powerful, it is made to accompany food, and spicy dishes of white meats would not frighten it. Very fresh, not yet open, with restrained notes of salty vegetables (braised chicory); it needs time to integrate in the bottle, when it will show a longer finish than Petraea. "The very agreeable nose gives off scents of pastry and hot bread. The palate seduces with its breadth and its elegant fruit, reminiscent of citrus. 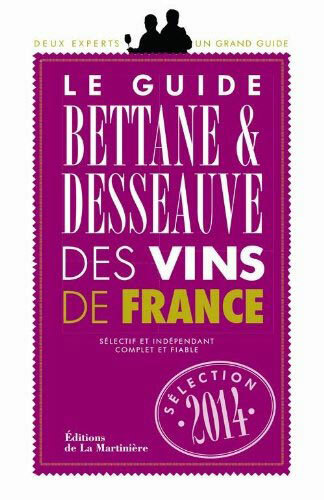 A fresh finish suggests this wine ould be perfect as an aperitif or with a shellfish platter." 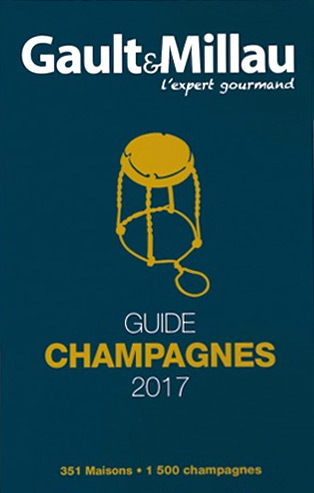 John Euvrard, sommelier 'best craftsman in France', and Jean-Michel Garnier have created a very fine annual guide dealing exclusively with champagne. A rich and generous mouth, an ample, full-bodied champagne which keeps an agreeable hint of freshness on the finish on which aromas of ripe cooked red fruit appear. Seductive nose, hints of white flowers and fresh grapefruit, the mouth opens silky then the wine shows fine wood. The finish is marked by excellent levels of freshness and good aromatic length. The nose is marked by hints of fresh fruit and a touch of black fruits. 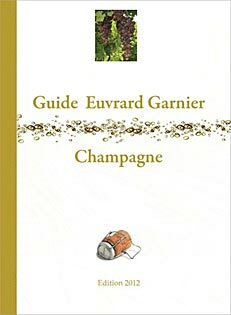 In the mouth, this is a very pleasant champagne to taste, its straightforward bearing and vivacity allow the fruit to show with intensity, the mousse is fine and discrete and the finish is long and aromatic. An intense nose, combining mineral and fruity hints, both fresh red fruit and ripe woodland fruit. On the mouth, this is a straightforward sharp edged wine, thanks to the absence of dosage, a chiselled and well bred champagne in which citrus zest hints appear, giving the wine a hint of bitterness on the finish. The nose is intense and generous, it shows richness and a mature character with hints of cooked fruit and flower honey. Refined and captivating. In the mouth, this is a high class wine which combines complexity and freshness. Everything is well positioned and perfectly balanced. Exceptionally successful. A radiant and generous nose where flowery elegant nuances appear first of all, giving way to scents of really ripe black fruit and the faintest suggestion of fine and delicate wood. A nose of great complexity which seduced us right away. The mouth is marked by richness and concentration, which in no way reduces the perfect balance of the wine. Some exposure to air is needed to take full advantage of all the possibilities of this blend. An experience which we recommend you to discover without waiting. Rich and generous nose, with hints of very ripe, almost cooked, white fruit, nuances of honey and dried white flowers. With some air, dried fruit aromas appear. In the mouth, this is a straightforward lively very long wine, growing in volume and breadth . The mousse is of great finesse and the finish is long and powerful. A very fine wine which will live for some time yet. Pink robe, with slightly salmony glints. The nose is open and intense with scents of jam and pastry, suggestions of crushed strawberries and cherry. The mouth shows great balance between the imposing body and the straight and lively weave of the wine. The finish is long and aromatic. A complete wine that is very agreeable to taste. Guénaël Revel, sommelier and author from Quebec now edits a precious guide to effervescent wines, of which this is the second edition. Expressive nose, above all lively, at first showing hints of yeasts, baker's flour, fresh bread, then with aeration aromas of a citrus fruit salad can be detected, which dominate on the mouth. The bubbles are moderate in size, the volume appears rich and full, and good freshness is retained on the finish. Pinot (mainly Meunier) more subtle than concentrated gives a well made champagne. Discreet, even closed, nose (yellow fruits and kirsch), astonishing for a wine with dominant Pinot Noir. More fluent in the mouth, both refined and full bodied, this champagne shows power that is more typical of the grape variety, pointed towards spirits, citrus rind, and the acidity of red fruits. The bubbles are of average size, but their creamy character gives a volume that finishes smooth in this champagne which is more unusual than disturbing. This wine shows itself at least 20 minutes after aeration. The nose is simultaneously fine, deep yet powerful, the rancio is delicate, hardly present, found on the mouth mixed in with scents of yellow fruits. 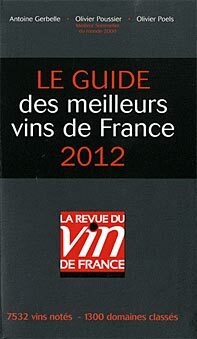 The tension is immense, reminiscent of some "vins jaunes" from the Jura, but without the hints of walnut which they show. The effervescence is smooth, tight and mastered, continuing towards a freshness that is still very present. 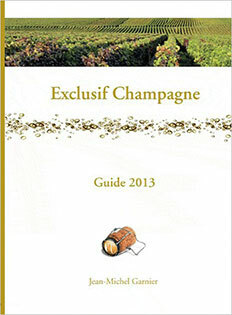 This is an unusual and rare champagne, an effervescent wine for the great champagne lovers. Attractive charming nose, orientated towards butter based pastries containing frangipane, which appears in the mouth right from the beginning together with a particularly caressing and smooth effervescence, showing in creamy, persistent bubbles. Consisting of 100% Chardonnay, this wine is reminiscent of some 10 year old Chablis; dry on the mouth, thanks to minimal dosage, which shows off the purity of the fruit, borne along by the generous and long texture with hints of the undergrowth. Encore! Expressive nose, both rich and unusual with preserved fruit paste, clafoutis and creamy pastries. On the mouth it is both dry and very ripe giving a champagne that has great balance. The fine, creamy bubbles form a compact volume of controlled power, heightened by a hint of bitterness on the finish (Mirabelle eau-de- vie). This is a great vigneron's champagne, authentic and well constructed, without doubt amongst the best wines made in the vintage. 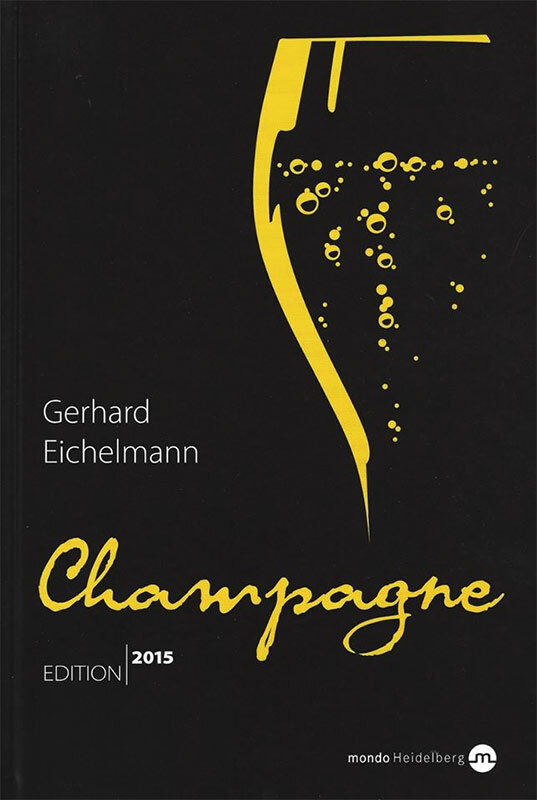 A great champagne lover, the German Gerhard Eichelmann fairly regularly edits an excellent guide dedicated to champagne. (Alas, only available in German). 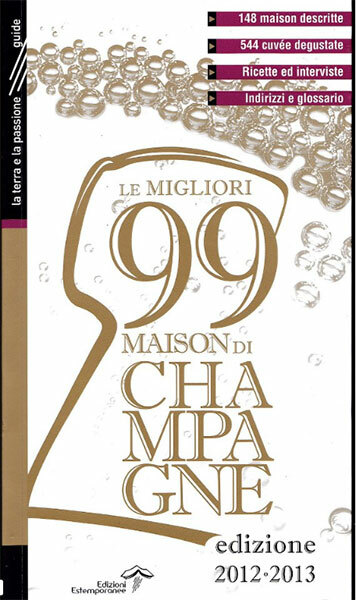 The Italians Luca Burei and Alfonso Isinelli publish their guide Le Migliori 99 Maisons di Champagne (The 99 best Champagne houses) every year. "Fuori tempo massimo Francis ha tenuto a farci conoscere due cuvée che saranno disponibili nei prossimi mesi, il Vintage 1997 e il Vintage 1996, ambedue assemblaggi di chardonnay (60%), pinot noir e pinot meunier (20%). Il primo proviene, come Francis tiene a sottolineare, dalla vendemmia in?uenzata dalla cometa Hale-Bopp e denota un tratto estramemente vinoso e materico, splendidamente sostenuto dalla spina acida e dalla mineralità, arricchito da note terziarie assai intriganti. Il secondo, invece, è molto più netto, implacabile, scalpitante, con una acidità talmente forte che par quasi soffocare la materia. Ci troviamo di fronte a vini notevoli che sapranno conquistare molti, proprio per la loro diversità." "With his 3 Hectares of vineyards, Francis Boulard is creating an estate like a little garden to obtain haute couture champagnes. These "garage wines" are stripped of all superfluity. The chalky freshness of the terroir give them patina and great class. Petraea shows itself as being vigorous, clean as a whistle and salty. The Vieilles Vignes Extra Brut shines with glittering fruit. 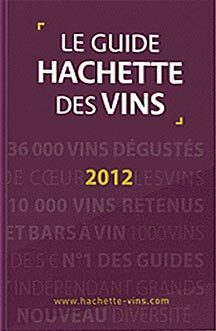 Intense, deep powerful and luminous... Les Rachais 2005 approaches perfection. In its "silly period" at the moment, its harmony will be magnificent after 2 years cellaring. 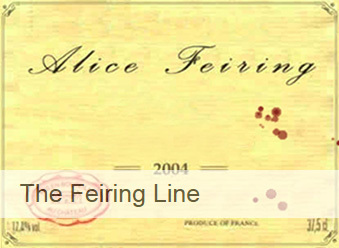 Francis' wines sing of the sincerity of this tender hearted winemaker." Without dosage. Spice, black fruit, closed, buttery, fat, powerful flavourful dense and very complete, to drink in two years time, fine length - a wine of the future. Without dosage. Old vines. Wet stone, church stone, mossy undergrowth, creamy, full, rich and very long. Black fruits, dense, spicy, fat, full, rich long and broad, really delicious. Barrel fermented. Spice, toasty, black fruits, dense, intense delicious in the mouth, fresh, taut, lively and long. Very elegant. Highly expressive nose, very agreeable, quite fresh, with hints of ripe fruits, a little red fruit, with attractive minerality. In the mouth, there is volume and good aromatic power. It is vinous, marked by the Pinot grape, with gentle aromas of blackberries and an attractive lightly buttery finish. Good length in the mouth. A very fine wine. Golden robe. Nose more discreet, fresh mineral with a touch of honey. Straight forward on the mouth with a mineral structure. Floral, spicy, hints with a little liquorice. Pale straw robe. Fresh nose, fruity (pear) with gently chalky hints. In the mouth, fresh attack, then attractively rounded. Absolutely delicious white fruits. Mouth filling and creamy. Superb nose. Very fruit forward in the mouth, fresh and delicious, with a hint of citrus acidity. A very open wine. A remarkable wine. Very expressive nose, Mouth is dense, ripe, complex with scents of black fruit. Fine vinosity, well rounded. Still a little reserved in comparison with its elder siblings. Fresh, mineral nose of citrus with very faintly spicy liquorice notes. In the mouth, the attack is definite and fresh. It gives way to a wine which has the class of a great Puligny-Montrachet! It is powerful, complex, with subtle wood and very mineral with limestone hints. The wine develops an impressively broad body, unctuous enough to coat the palate for many long minutes. As for the length, it is interminable. Expressive and very characteristic nose, with hints that are attractively buttery and pastry-like. The mouth is creamy, dense and attractively broad. Elegant hints of brioche bread, and very fine minerality. A wine that is very typical of the Chardonnay grape, tasty, with excellent length in the mouth. It's wonderful now, but one really must make this 2005 wait a while to show to its full potential. 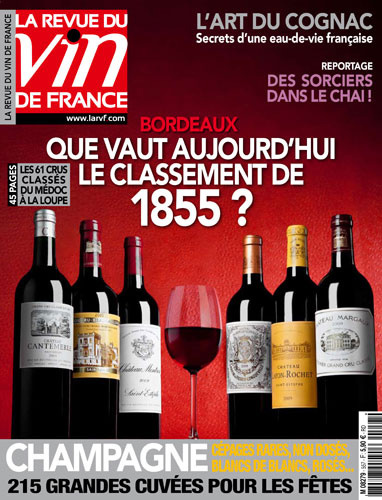 In its 'Special Vintage' edition, well known to all French speaking wine lovers, The Revue du Vin de France has awarded its Editor's choice for the Champagne region to the Francis Boulard Estate. The article is dotted throughout with encouraging remarks for this new start. 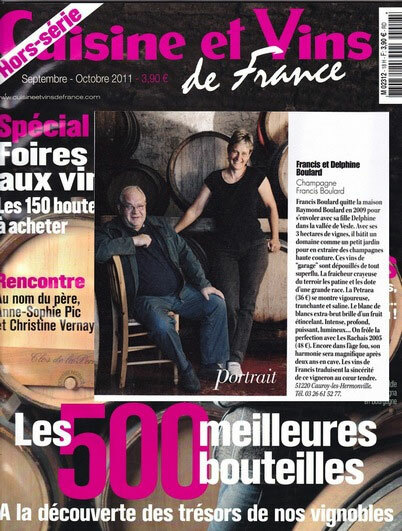 This wine review, free of all advertising, carried out a fine report on the tasting Terres et Vins de Champagne (pages 36 et 37), with a small introduction to the Estate and a photo of Francis Boulard and his daughter Delphine. 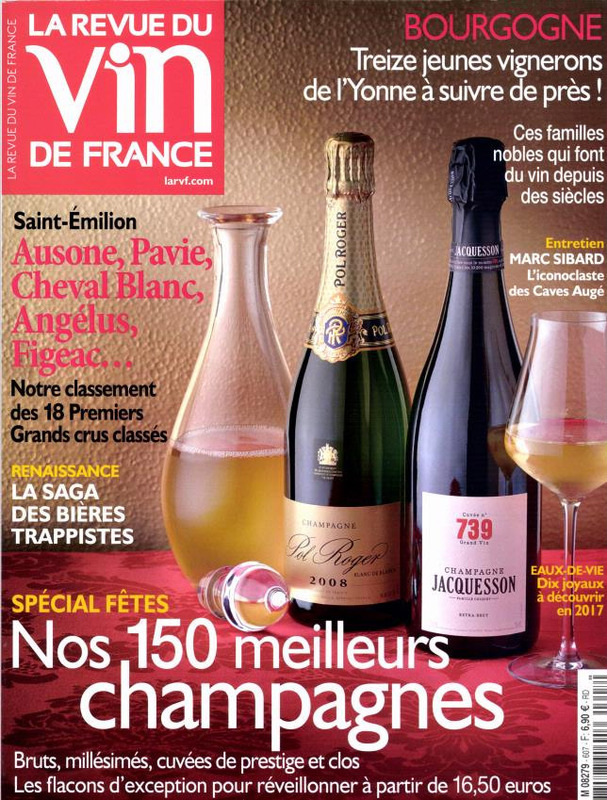 For its December edition Champagne Special the magazine La Revue du Vin de France tasted and marked 350 different champagnes. 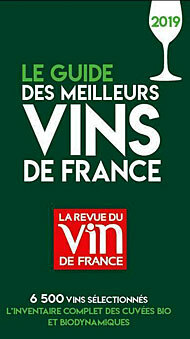 The blend Les Rachais 2004 came 5th.. This means that it takes its place among their 5 exceptional bottles alongside (such luminaries as) Roederer Cristal, Bollinger Grande Année, Sélosse 1999 et Krug 1998..
"Exotic nose, then creamy and sweet as a cake fresh from the oven. On the mouth it sings of limestone. Its toasty scent reminds one of the great Arbois chardonnays. This great champagne, still with some bitterness at the finish, will be appreciated for at least another 15 years."